morning devotional prayer. No matter where you’re driving, make the drive with God. Our inspirational messages and Spirit-led prayers will give you the kick start you need to conquer your day. Download our app or connect to the web player and begin your Prayer Drive today! from frustration to boredom and everything in between. No more missing personal time with God. Prayer Drive is your on-the-go daily devotional filled with inspirational messages and Spirit-led prayer. Whether you need motivation to begin your work day or you need someone to pray with you in the mornings, Prayer Drive is your go-to morning daily devotional. Tune in to Prayer Drive for an uplifting experience while you travel. No more missing personal time with God. Prayer Drive is your on-the-go daily devotional, filled with inspirational messages and Spirit-led prayer. "New Episodes are released every Monday	and Wednesday"
Want to go back and listen to previous messages or share them with your friends? you to listen to while driving to work. Click on any episode to get started. Want to go back and listen to previous messages or share them with your friends? 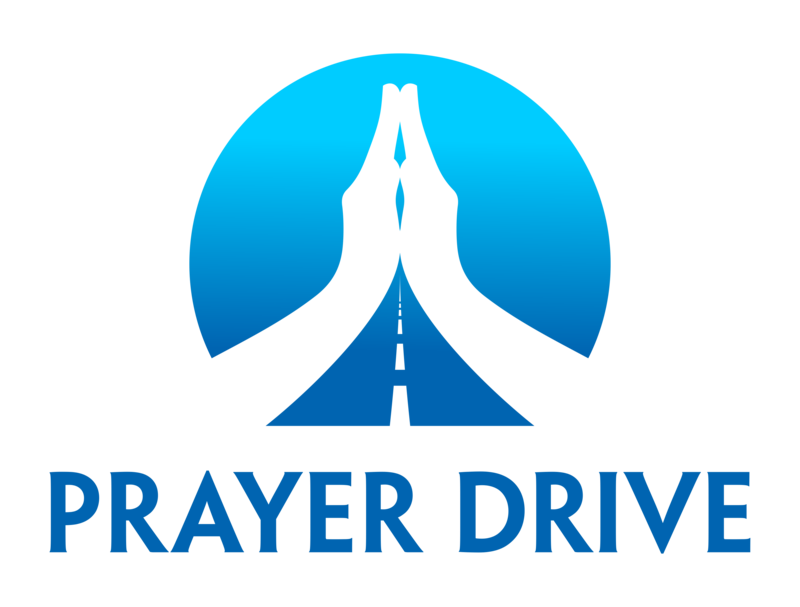 Prayer Drive has an extensive list of past and current episodes for you to listen to while driving to work. Click on any episode to get started. Or You Can Tune In To The Prayer Drive Podcast. 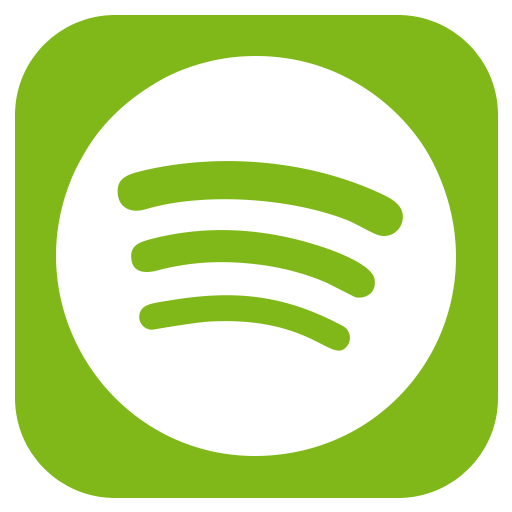 PrayerDrive Is Now On Spotify!